An Indian national has been stabbed to death and his wife injured in an attack by an immigrant near Munich in Germany, External Affairs Minister Sushma Swaraj tweeted on Saturday. 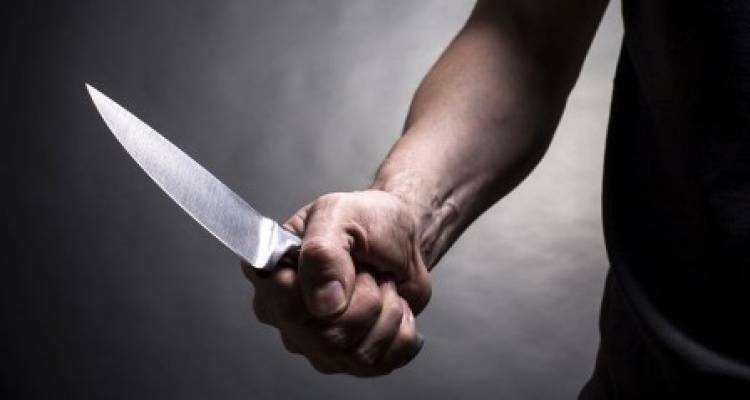 "Indian couple Prashant and Smita Basarur were stabbed by an immigrant near Munich. Unfortunately, Prashant has expired. Smita is stable. We are facilitating the travel of Prashant's brother to Germany. My heartfelt condolences to the bereaved family," Sushma Swaraj wrote on Twitter. The attacker, believed to be a 33-year-old migrant from New Guinea, was arrested and a kitchen knife used to stab the couple was secured, reports said. His motive for targeting the couple remained unclear. Authorities said that an investigation was underway. Sushma Swaraj appreciated the work done by the Consulate General of India in Munich and asked them to take care of the couple's children.